This week's featured loot was actually from the Pedder Sale 2 weeks ago, but I hope that you'll forgive me for such a late post because I've been so busy with work. 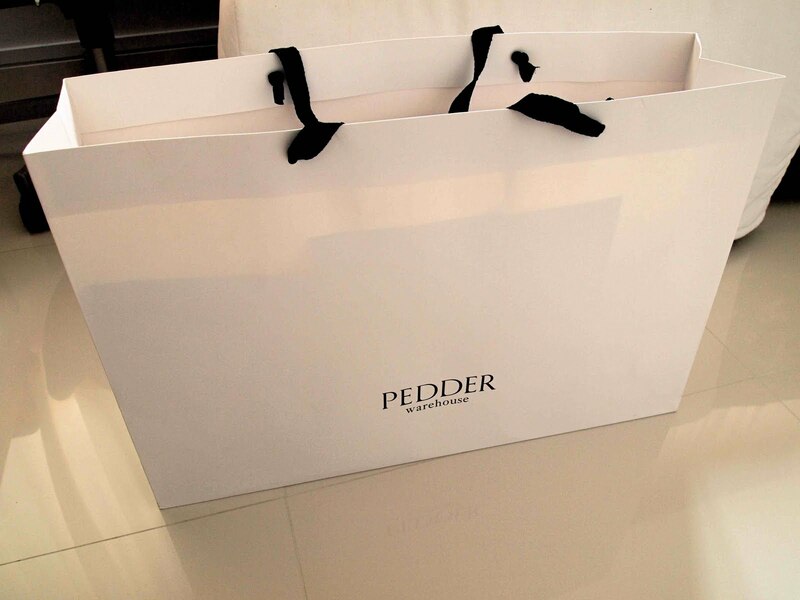 This was my first Pedder Sale, but what an experience! There were very covetable shoes from brands like Lanvin, Sam Edelman, Sergio Rossi, Pierre Hardy and yes, the list goes on. Women were practically grabbing shoes like they were free, and I spotted one lady with at least 6 shoes boxes in her arms. There were drool-worthy bags too, with brands like Valentino, Anya Hindmarch, Marni and more being offered. 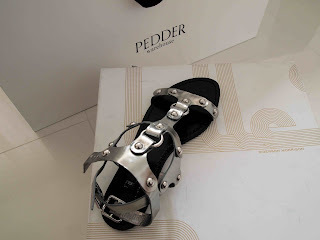 As for myself, I walked away with two pairs of gladiator sandals, from Sigerson Morrison and Modern Vintage. Now all I need to do is to find space in my shoe cabinet.